Living in a small space doesn’t necessarily mean limiting your holiday spirit. Keep reading for five fun decorating ideas ideal for your small space. 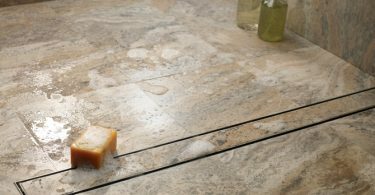 In addition to taking up quite a bit of space, Christmas trees are also messy, potentially hazardous to pets, and a hassle to dispose of. We love all the alternative ideas out there, ranging from recycled cardboard to reusable fiberboard. Do you like the idea of a tree you don’t have to toss come December 26th? 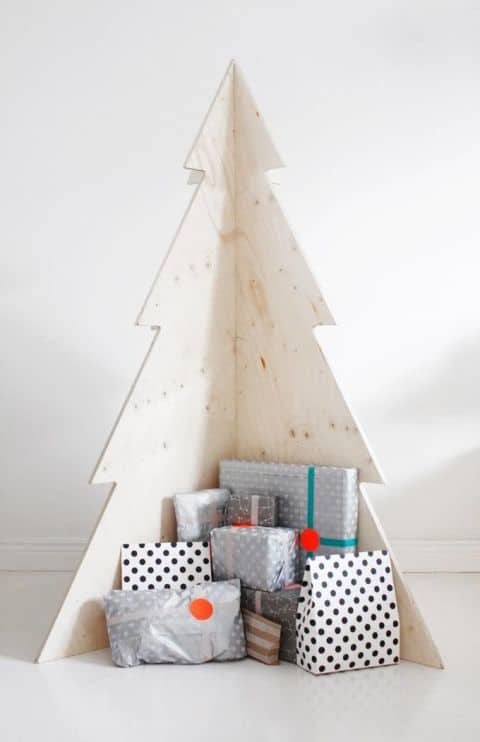 Check out article, Alternative Christmas Tree Ideas to Try. What could be sweeter than a three foot tall tabletop tree, all decked out in tinsel and handmade ornaments. 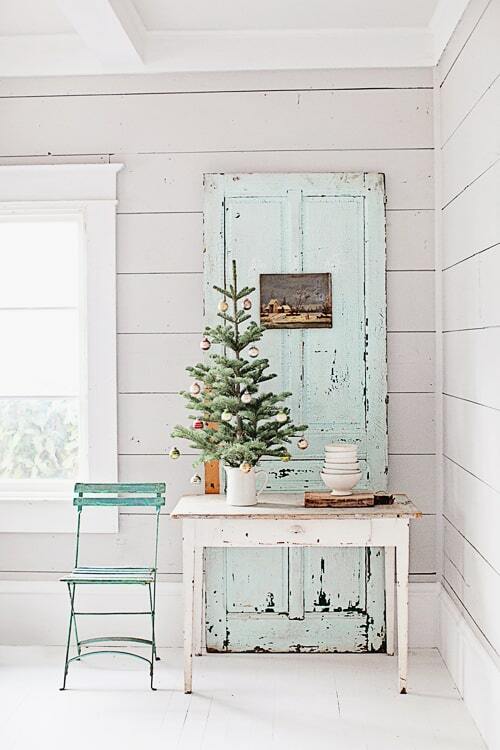 We love the mobility aspect of a mini tree; place it on a side console, desk, or dining table. Scandinavian Design is known for its simplicity. 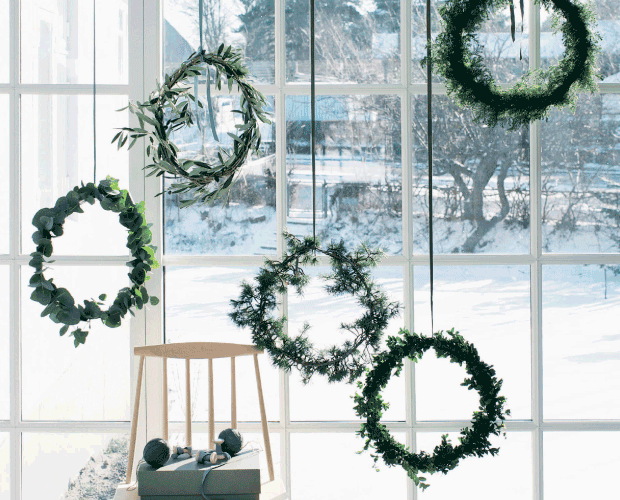 According to this DIY-er: “It really is about scaling back and letting a few key items shine against a mostly white backdrop.” Case in point are these delicate hanging wreaths and how they really stand out against the natural, snow-encased surroundings. 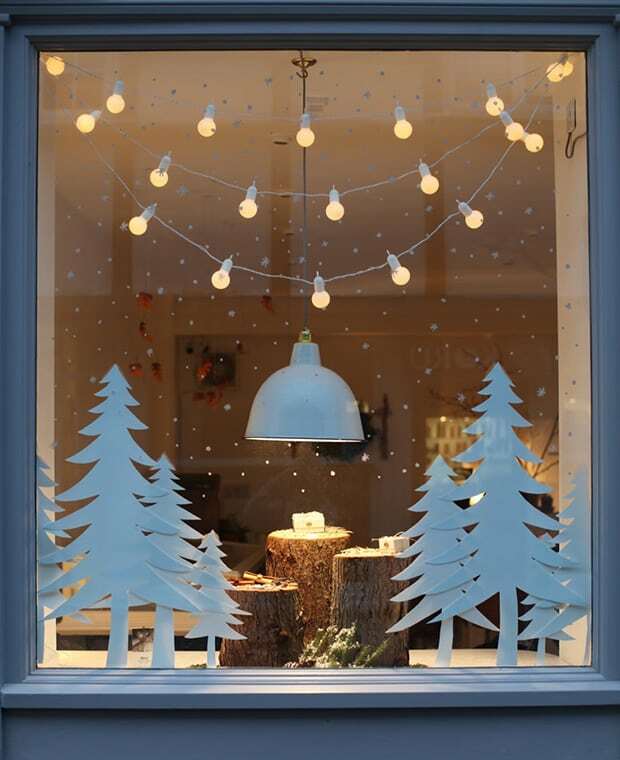 Visit Kristina Lynne’s blog for inspiration and ideas on having a Scandinavian Christmas. 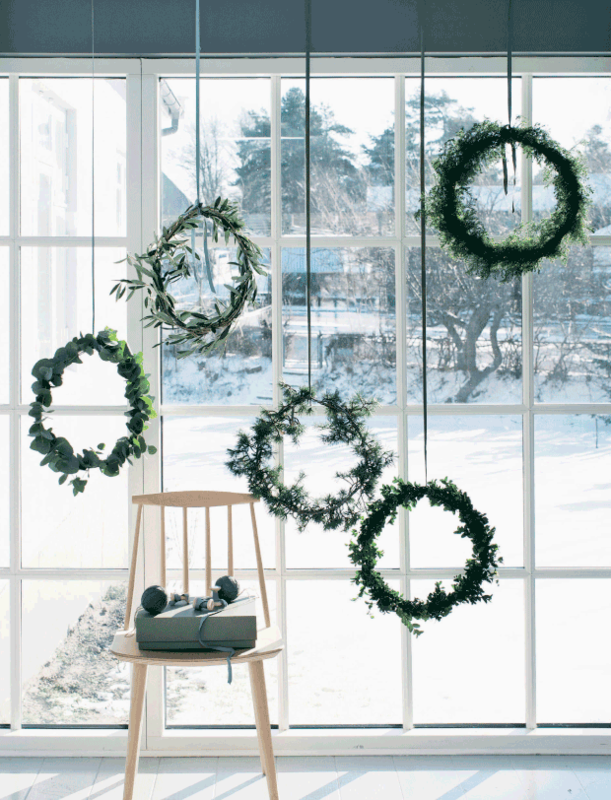 Suspending your wreaths is a strategic space-saving move come holiday season, and so is simply scaling down the size. This adorable mini wreath idea calls for nothing more than rosemary, a wire frame, rubber elastic bands, green wire, and a wire cutter. 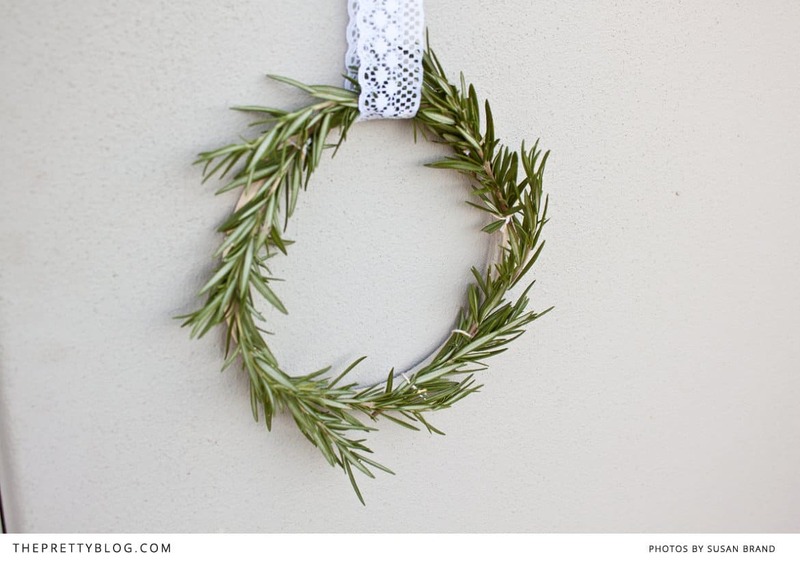 Visit The Pretty Blog for full instructions on how to DIY this Rosemary Wreath. 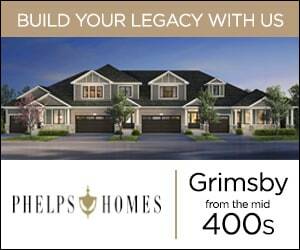 A window display really allows you to flex your creative haunches and go all out without sacrificing prime real estate within your home. 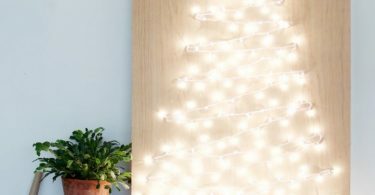 Use anything from paper cutouts to fairy lights to candles to dry erase markers to create a festive display for all your neighbors to see and enjoy. 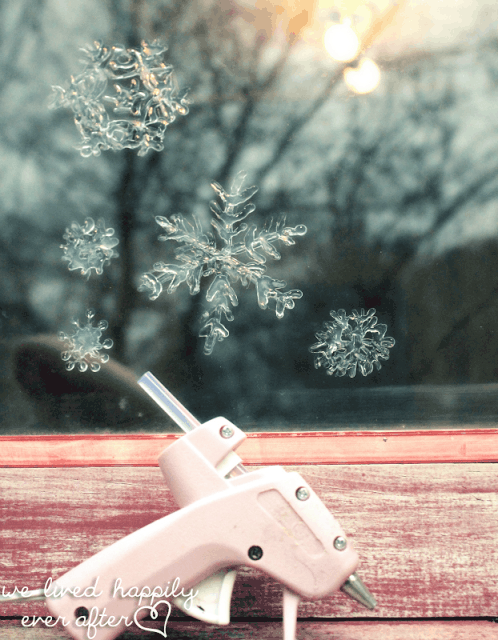 We also love this hot glue snowflake idea, courtesy of We Lived Happily Ever After.